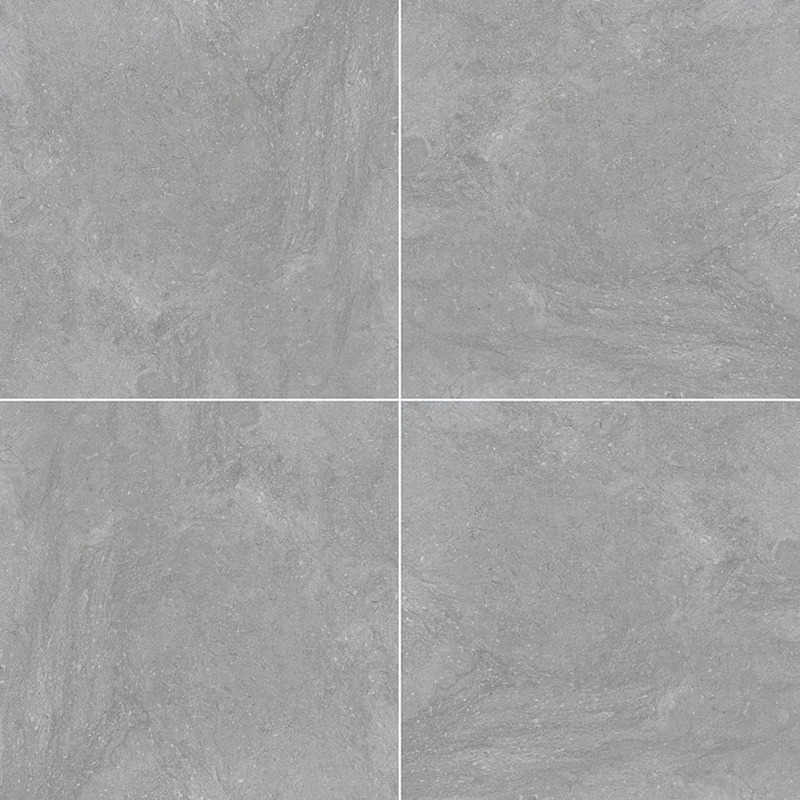 From our Arterra Porcelain Pavers Collection, Vulkon Grey pavers feature soft dove gray tones in a subtle pattern. 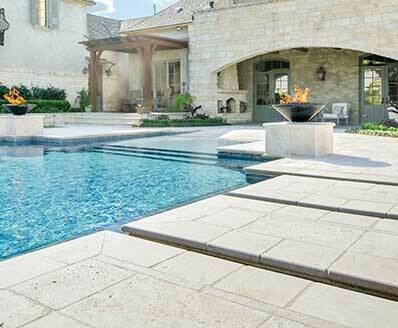 These beautiful pavers are suitable for a wide range of design projects in both residential and commercial properties. 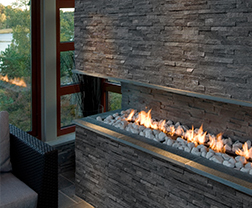 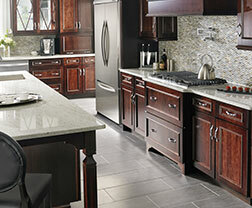 Use them for patios, walkways, floors, and other features wherever a timeless and elegant look is desired.